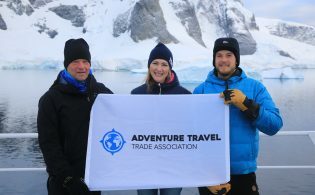 The Adventure Travel Trade Association (ATTA) and ISPO, the world’s leading sports network for business professionals and consumer experts, announced a long-term, international partnership, which begins in 2019 at Europe’s largest outdoor trade fair, OutDoor by ISPO, in Munich June 30-July 3. The ATTA’s partnership with ISPO signals the first international partnership with the European outdoor gear industry. The ATTA-ISPO collaboration is intended to open up new opportunities for retailers and manufacturers in the sporting goods industry as well as for suppliers and service providers in the adventure travel sector. For the ATTA’s engagement within the sporting goods industry, activities initially focus on the expanded outdoor concept of OutDoor by ISPO, which, in addition to its annual trade show, includes a year-long, integrative, and cross-media platform for an audience of international industry experts. 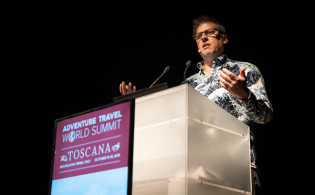 For ISPO’s engagement with adventure tourism, activities initially focus on the ATTA’s Adventure Travel World Summit in Gothenburg, Sweden, being held September 16-19, 2019. 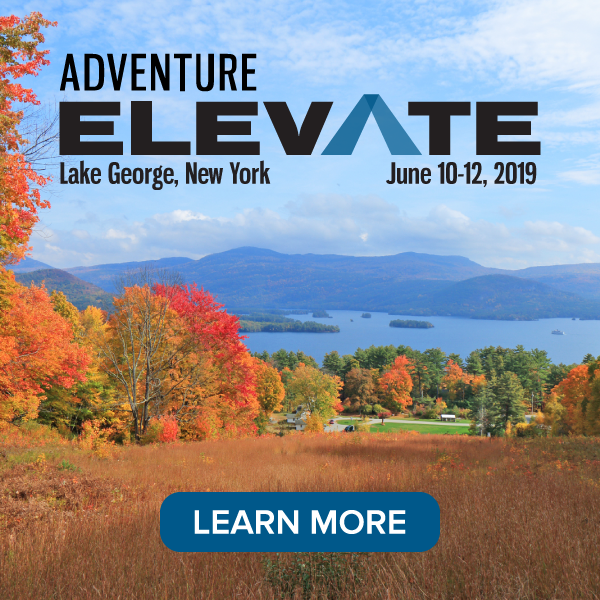 The ATTA is widely recognized as a vital leadership voice and partner for the adventure travel industry around the world. It is designed to be a force for the industry and exists to drive thought leadership, industry promotion, and opportunities to network and convene globally to create trade and business health. 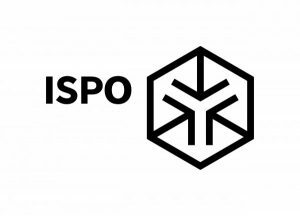 The ISPO network promotes the evolution of sports, offering an integrated range of industry-related analogue and digital services under the ISPO family brand name. “With our cooperation, we want to open up valuable opportunities for new international business relationships between brands and retailers in the outdoor industry as well as tour operators and service providers in the adventure travel sector,” said Tobias Gröber, executive director of business unit consumer goods at Messe München, who is responsible for the ISPO Group’s cooperation with the ATTA. The ATTA maintains close contact with potential buyers of outdoor equipment and clothing: The companies organized within the association serve more 6 million active adventure travelers worldwide and communicate with more than 50 million travelers each year — a target group that ISPO wants to tap more for its exhibitors and visitors in the future. In addition, the ATTA has a wide variety of regional and international platforms such as events, educational and training formats, and online services. 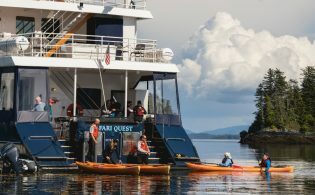 In the future, these will be used to connect the outdoor industry more closely with service providers and suppliers of adventure travel. ISPO also wants to raise its profile with this cooperation, especially in the United States and Canada as well as Central and South America. In return, the ATTA’s main opportunity will be to expand its contacts with the European and Chinese outdoor industry through ISPO’s comprehensive offering. The ATTA will also use a variety of ISPO platforms such as the ISPO Academy and online services in order to connect with manufacturers and retailers in the outdoor industry, while involving its own network and associated expertise.